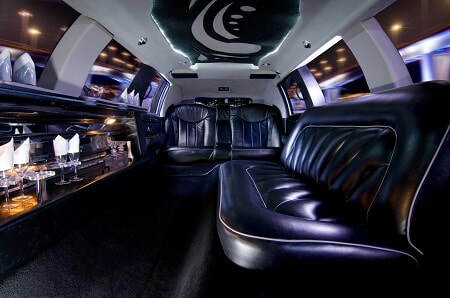 Dine In Style In Montreal's "Hottest" Limos! Make your dinning experience special in one of the hottest Limousines and services in town that can take you in style to the city's finest and trendiest restaurants. Our variety of limos will not only impress you but will make your night remarkable and you will experience why we are the best in the industry. We are dedicated to giving you the ride of a lifetime. We get you to your destination in the limo you desire and treat you and your guests VIP so you can sit back and let the evening roll. Luxury at the right price. Not only we provide a big selection of luxury limousine in Montreal, we make them available at the best prices in the industry. Finest dinning experience. Picking the right place to dine can complement the perfect vehicle to get you there. Let us take you to the city's most thought after restaurants. French food, or how about resto-lounges dinning, these are only some of the places we can guide you with. VIP all the way. That is what our customers rave about, we treat you VIP style throughout your evening along with each of your guests. From decorations, to red carpet to champagne, we will make this day memorable and special. Extend the night. Think about a wonderful dimly lit restaurant in Old Montreal. Maybe a little bistro that has all of its foods prepared from scratch. 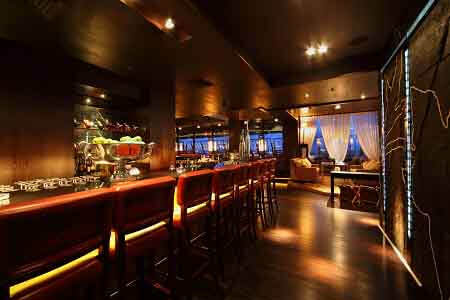 Or maybe you would like to share a few intimate moments in a half-hidden location and following go to a jazz bar. Allow us to drive you to that special location in refined luxury, we want to make sure that every moment of this evening is special for you. Utmost Luxury. Our limos are the most luxurious rentals, clean and equipped with the most romantic lighting. Our drivers are dressed to impress so that you can have a magical night from beginning to end. Want to take a few people with you. That is no trouble for us. We have a fleet that accommodate any group that you could put together to join you on your night out. We can help those special two people or your group. Available to make your evening special, call us at number below any time of the day.